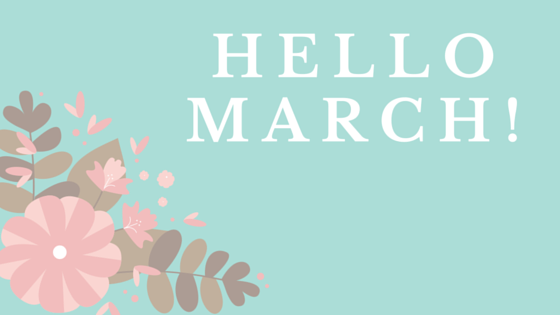 March Theme: Feminine, Fierce & Fabulous! March is finally here and so is our theme for this month as we celebrate the beauty of being a woman for Women’s History Month. Our theme for this month is Feminine, Fierce & Fabulous. In this series we will discuss things that make women fierce, maintaining your femininity in a male dominated society & creating a fabulous life for yourself.